Former Liberal Cabinet minister John McCallum is in Israel along with 5 other Canadian parliamentarians on a “fact finding mission”. 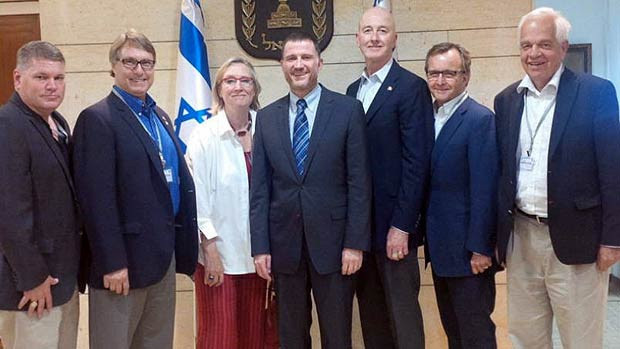 Their activities include visiting an Israeli hospital to sympathize with injured IDF soldiers and attending a Canada-Israel solidarity event. They won’t talk to any Palestinians. Does Baird even know what they are? Posted in Conflict on July 28, 2014 by Peter Larson. Is the “all party consensus” on Israel starting to show signs of weakness? A few months ago, Justin Trudeau assured Jewish voters in a private video that he had “Israel’s back” and assured them that that there is an “all party consensus” on Parliament Hill on this question. It has certainly looked that way. At a time when our Prime Minister and Foreign Minister show “over the top” support for Israel, it is remarkable that none of the other parties has made any significant effort to distance themselves from his views. Even more remarkable, given that a recent poll shows that Canadians are in fact split on Israel/Palestine. However there are some recent (feeble) signs that all 3 of the opposition parties are under some pressure to revise their positions toward a more balanced position. 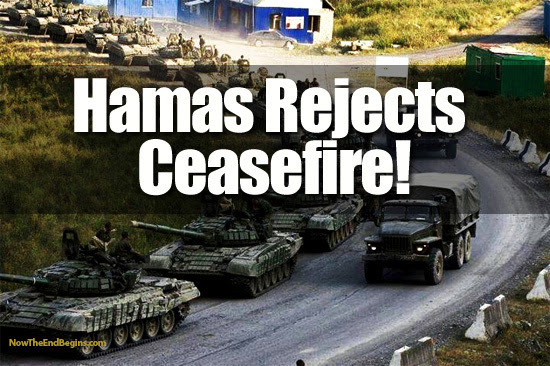 Hamas rejected the July 15th Egyptian ceasefire proposal out of hand. Many Canadians couldn’t understand why Hamas preferred to continue to fight given the huge civilian loss of life and injury. But that proposal only aimed to restore the “status quo”. Israel’s blockade of Gaza would remain. A remarkable letter from civil society leaders in Gaza explain why support for the Hamas position is quite broad. “Israel has the right to defend itself and its people. 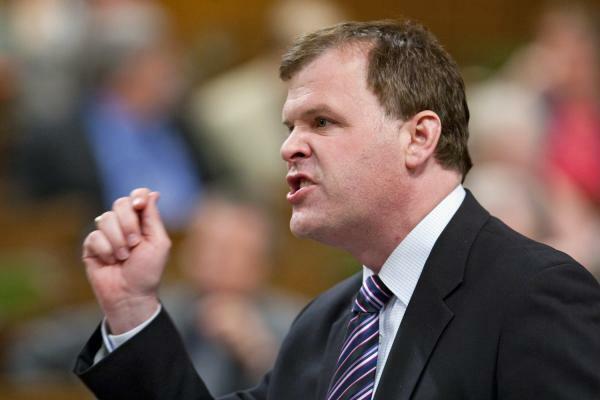 Hamas is a terrorist organization and must cease its rocket attacks immediately”, argued Justin Trudeau in a July 15th statement, echoing both Prime Minister Harper and John Baird. But he ignored the main issue. Why do the Palestinians continue to shoot those ineffective rockets into Israel? Are they crazy? Are they fanatically anti-Semitic? Or is there something that is driving them to do it? See my remarks below. Posted in Canadian Politics on July 22, 2014 by Peter Larson.